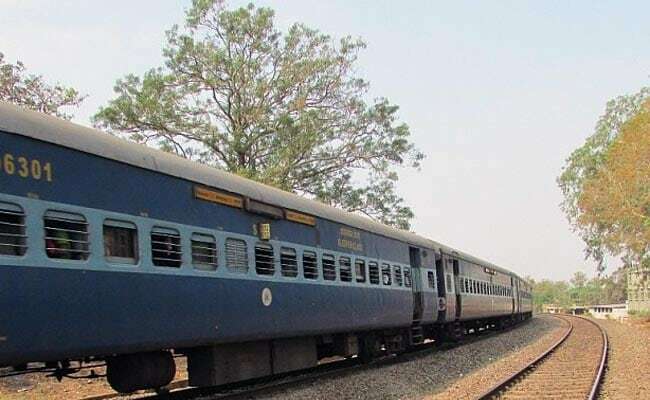 Due to derailment of Utkal Express at Muzaffarnagar on August 19, it was decided to cancel the services of this train for one day each from Puri and Haridwar respectively, it said. The services of Utkal Express were cancelled following accident on August 19. Bhubaneswar: Kalinga Utkal Express train would resume services from Puri tomorrow and from Haridwar on August 25 after remaining cancelled for a day due to derailment near Khatauli in Uttar Pradesh. It has been decided to restore the services of 18477/18478 Puri-Haridwar-Puri Kalinga Utkal Express from Puri tomorrow and from Haridwar on August 25, a release from East Coast Railway (ECoR) said today. The train will run as per the composition, timings and stoppages scheduled for this train. Utkal Express derailed near Khatauli in Uttar Pradesh's Muzaffarnagar district on Saturday evening, killing 22 people and injuring 156 others.